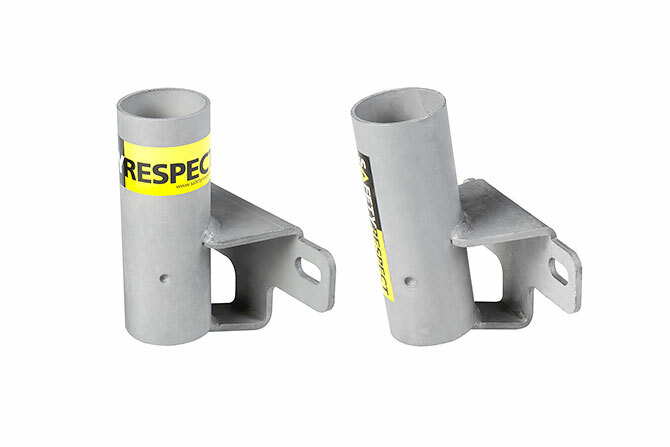 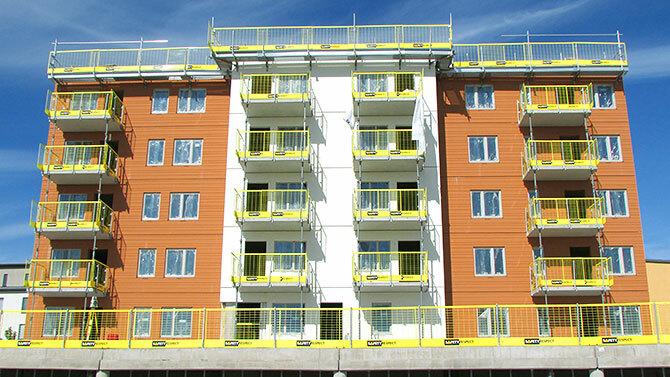 The Balcony bracket can be used as an attachment for edge protection on all kind of balconies. 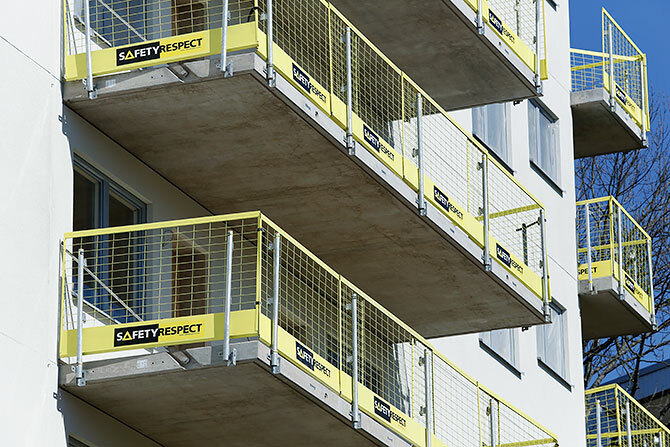 The ordinary attachment for the balcony railing is used for attaching the bracket. 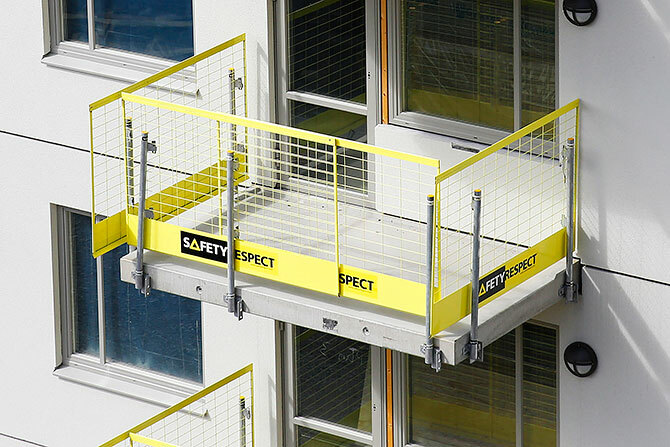 After this, Post 1,3 m is installed together with Barrier 2,6 L or Barrier 1,3 L or Barrier 1,95 L in order to adapt the edge protection according to the measurements of the balcony. 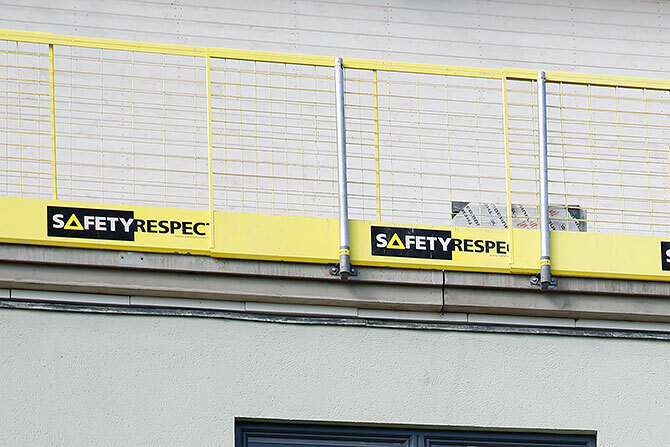 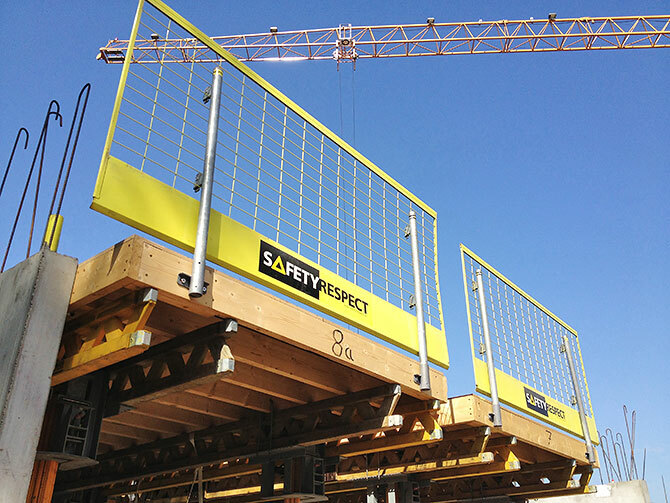 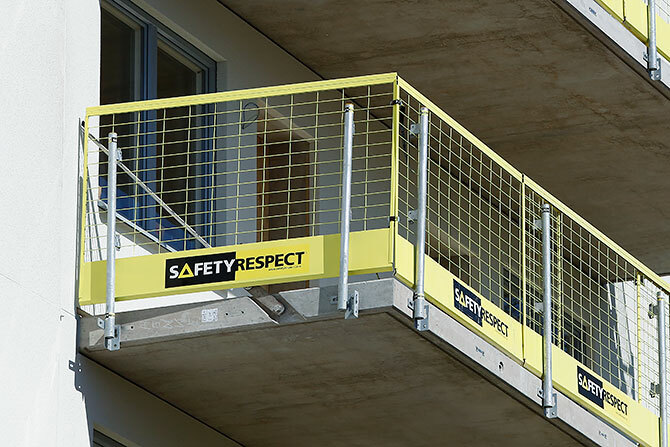 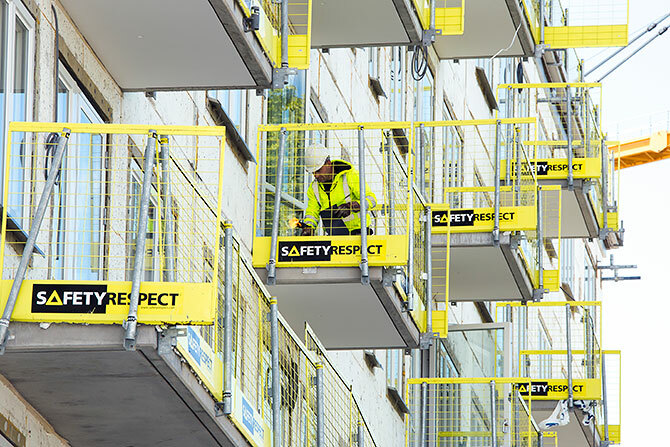 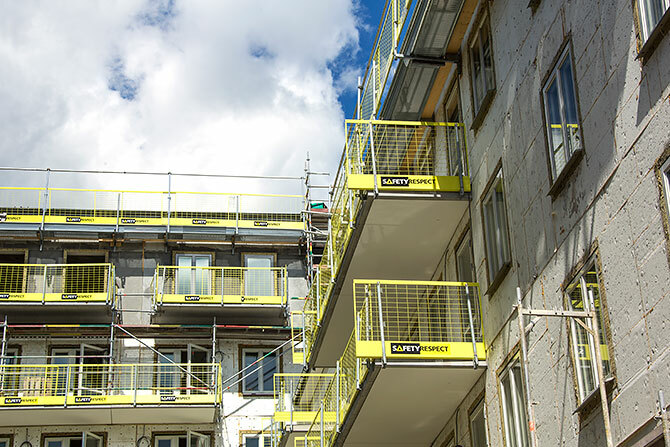 In order to create a safer construction site the edge protection can be mounted before mounting the pre-manufactured balconies.